With a portfolio of over 10 million customers, Sky's reputation speaks for itself as a renowned media service provider in the UK and Ireland. The Sky Retail Stores (SRS) which are positioned in 230 of the largest shopping centres across the UK play an eminent role in generating sales and meeting annual target revenues. Sky's Retail Assets Department were looking for an online portal to record data on all its stores and access it anytime, anywhere. After researching the various solutions and communicating back to Sky, our expert team developed a fully functional easy-to-use system to handle all elements of data capture and analysis. The system is also compatible with portable devices such as iPads. It is now being trialled and tested with a view to it being implemented nationwide very soon. Cegedim Rx integrates the best of Healthcare and IT consulting services to deliver specialised software solutions to clients. Having worked in conjunction with the NHS for over 10 years, they play an indispensable role in managing the collection, processing and reporting of service data for over 50,000 consultations a month across 30 PCTs. This wealth of exposure makes them the obvious choice for any healthcare provider. 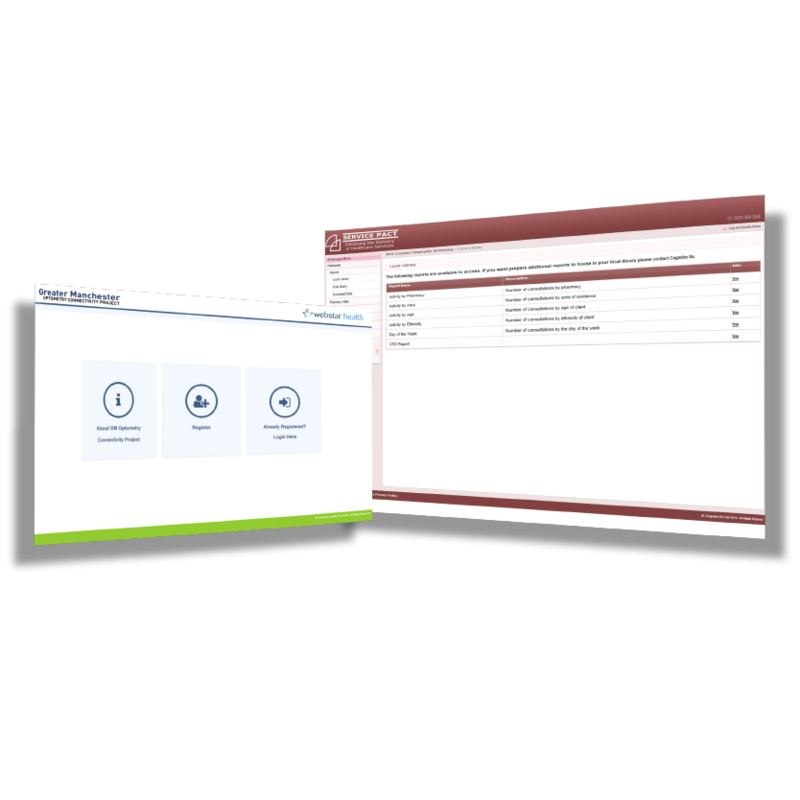 They have adopted our assistance for the development and maintenance of several of their PCT schemes' software modules. The high calibre solutions designed by our developers have transformed the way healthcare services are administered and substantially contributed to an overall improved patient experience. 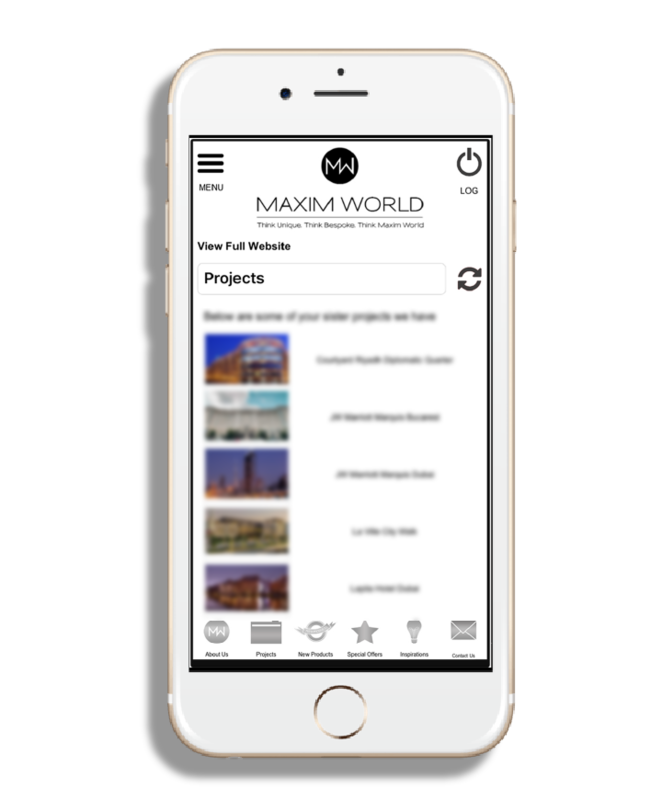 Maxim World is a reputable global manufacturer of bespoke metal merchandise. Their product selection is widespread comprising silver plated, aluminium and brass articles just to name a few. They have the in-house capabilities needed to design and assemble products tailored to match the customer's exact requirements. It is their outstanding customer service that places them at the forefront of this emerging market. 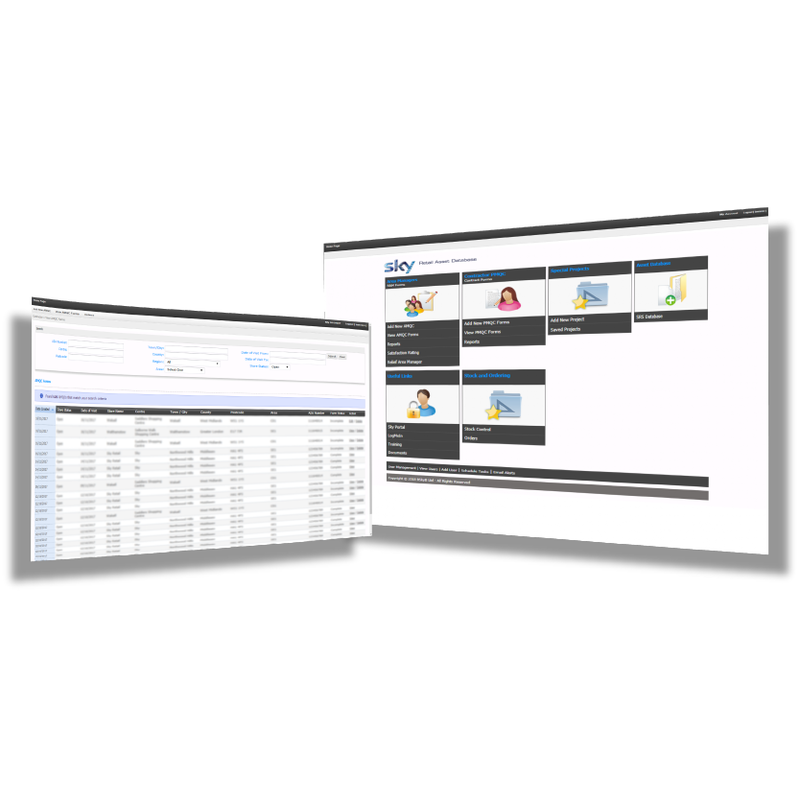 They were relying on a manual spreadsheet system to manage their product and client quotations. They asked us to design and conceptualise a back end administrative tool to handle these operations more efficiently so that they can now spend less time on admin and more time on sales. They felt the automation of these processes would improve their ability to handle the demands of their growing client base. Ministeps Nursery were a new nursery in the local area. They approached us looking for an agency who could develop their brand identity and their website. Working closely with them we developed their soft and playful brand identity, which included elements such as their, logo, fonts and brand colours. We then designed and developed their website, incorporating their new brand across the site. Star Optical is an independent eyecare management consultancy with a vision to provide a one-stop shop for any kind of eyecare professional. They offer specialised marketing, business development, training and networking solutions with 100 years of combined professional experience in the eyecare industry. We worked with Star Optical to develop a new website which represented their brand and engaged the companies in their niche. 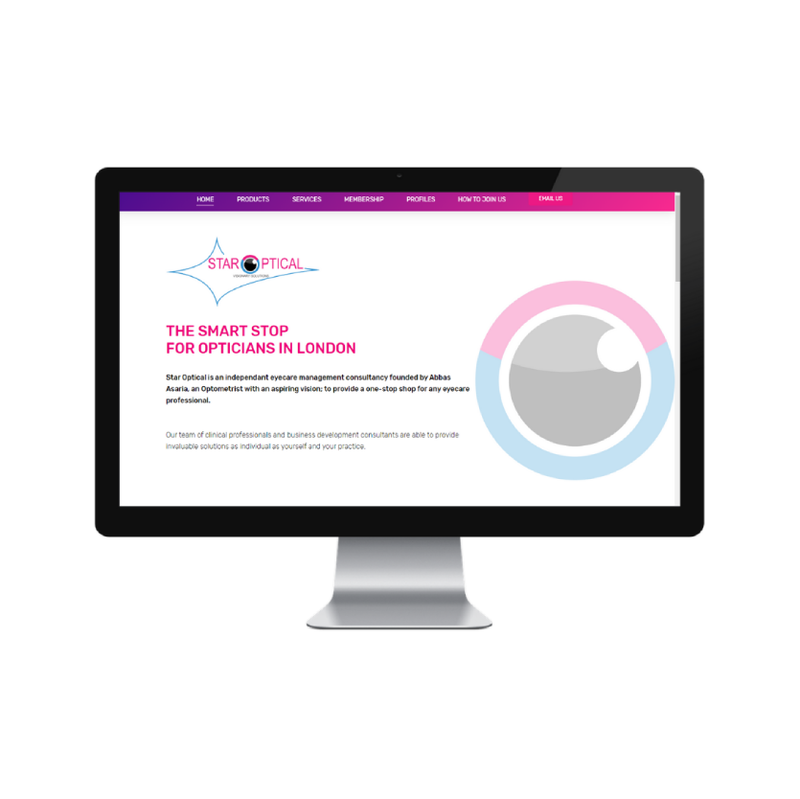 Having successfully delivered on our brief, we went on to partner with Star Optical as part of their digital marketing solution for opticians. 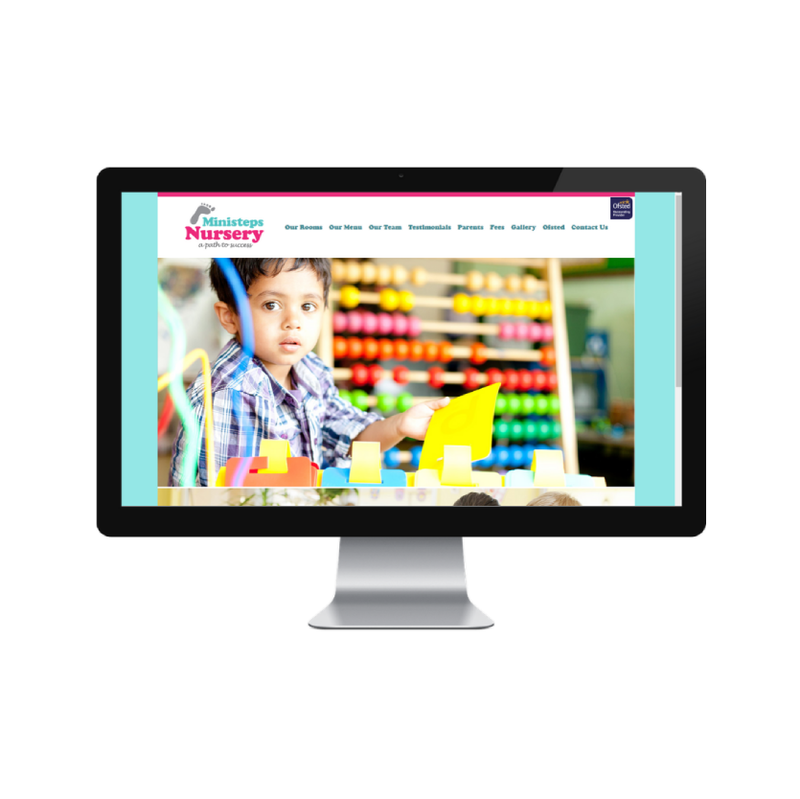 North Harrow Nursey came to us as an already established local business. We worked with the company to redesign their website, which had become outdated. After learning about the brand and their core beliefs of encouraging creativity, curiosity and personality, we designed a website which represented these. The website is vibrant and fun, incorporating a range of large imagery, bold titles and call to actions to encourage the user journey. Mall Xpert are a mall retail specialist, providing aspiring retailers a turn key solution to enable them to enter a permanent mall or temporary pop-up retailing. 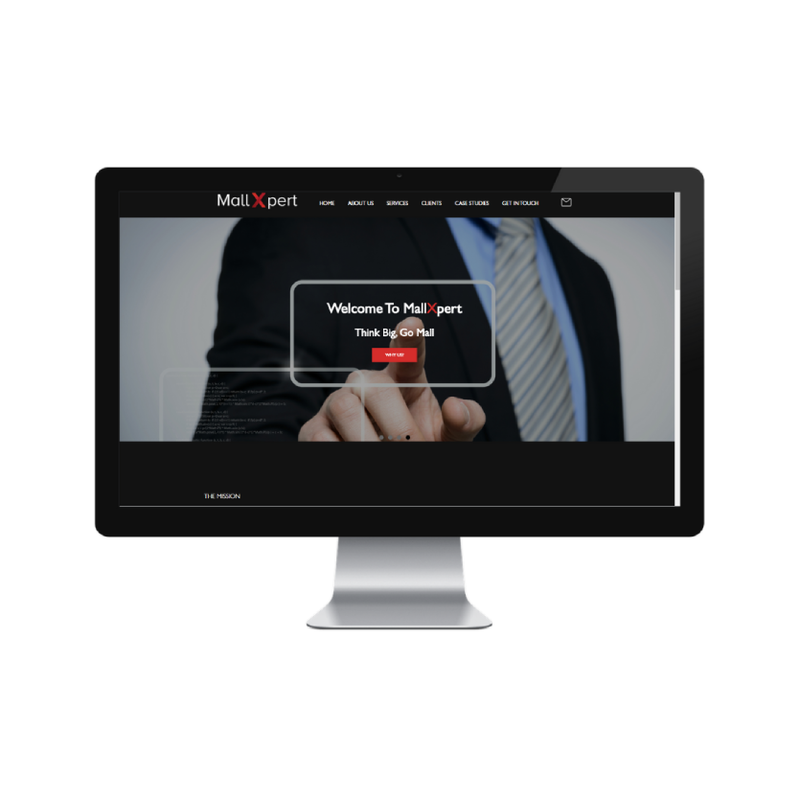 We worked with Mall Xpert to develop their brand identity, branded collateral and website. We developed a logo which was strong, bold and professional representing their brand expertise. Once the logo was developed, we created branded collateral such as business cards and their fully responsive website to fully synergise their brand identity at all customer touch points. 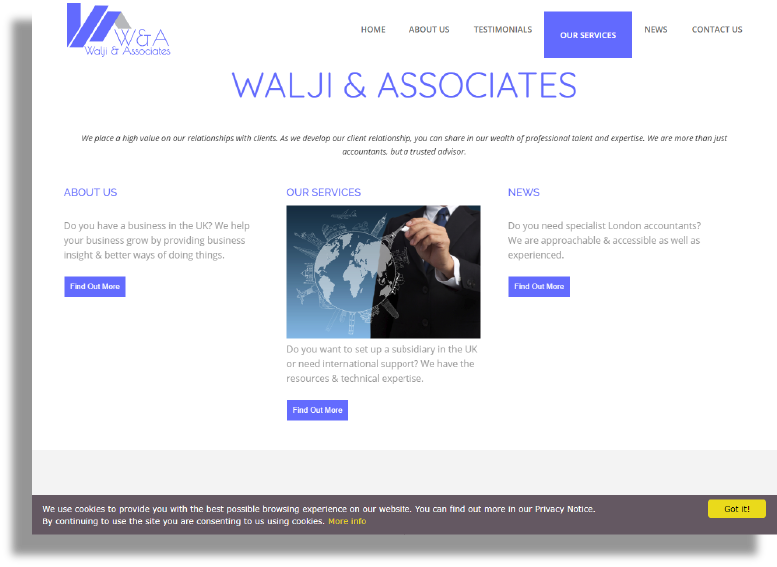 Walji & Associates are an established and experienced firm of accountants and financial advisers. We worked with the team to develop a full rebrand and new website. We developed a logo which was professional and unique, making it easily recognisable to others in this industry. We then incorporated this brand identity across the website, designing and developing a site which is clean, professional and technically strong. Paradise Seafoods are London’s premier seafood wholesaler. 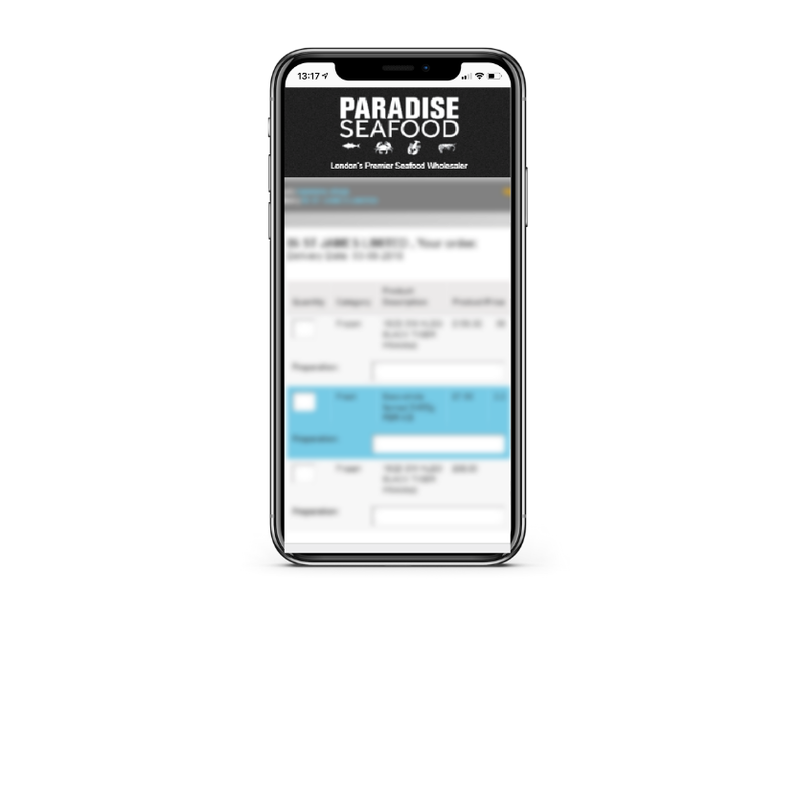 We worked with Paradise Seafood to develop a fully responsive web app which allows their customers to easily place their orders. The application was developed with the user experience in mind; because of this we developed features such as ‘favourites’ to allow customers to easily access past orders. The Council of European Jamaats represents the all Khoja Shai Ithna Asheri Muslim communities in Europe. As a community they are led by a president who over sees all Jamaats in Europe, for a term of three years. We were approached by the current president during his re-election campaign. With only two weeks until the elections we were tasked with designing and building a website and an online community on Facebook. Both tools would be used to inform the community and generate support for the candidate. As our time was limited, we decided that the best strategy would be to incorporate paid advertising into the campaign. This way, we knew our reach would be much greater. 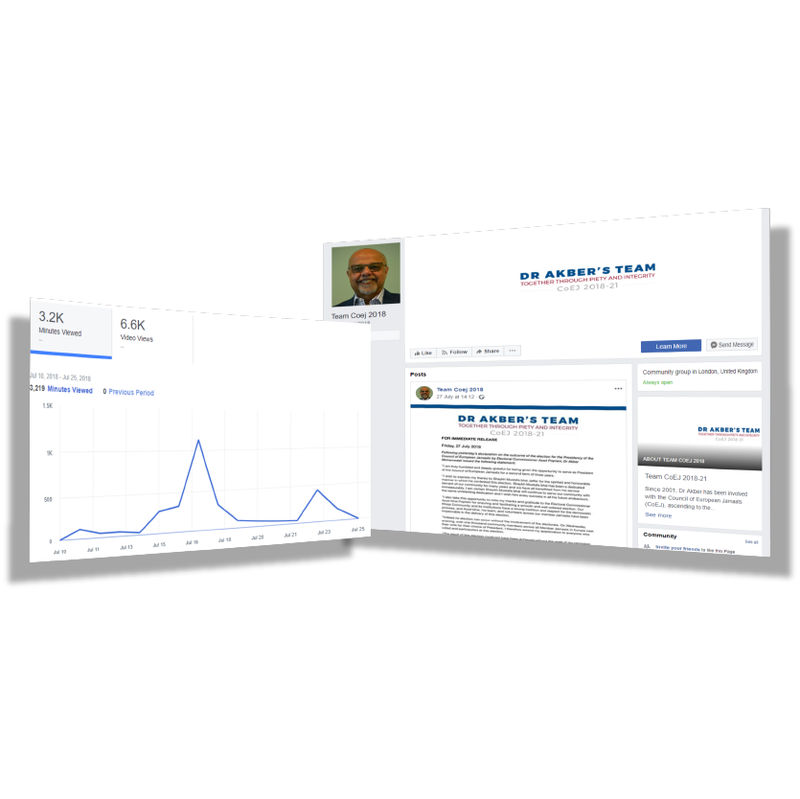 During the two-week period, we reached nearly 10,000 people within this niche through paid advertising, resulting in over 6,000 video views and 3,000 post engagements. The effective targeting methods resulted in Team CoEJ winning the election.